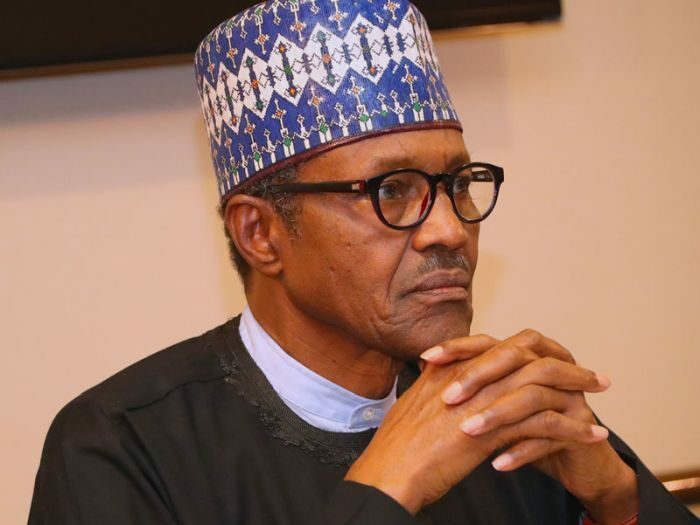 president Muhammadu Buhari said that in the last three and a half years it was not an easy journey to control the affairs of the country. In his view, he did not take the support of Nigerians for granted and promised to continue protecting the interests of the people and fulfilling his mandate. In a video message to the Nigerians entitled "We will continue to work to protect your interest and fulfill our mandate", he asked for more support in the presidential elections on 16 February. "It's been over three years since you gave me the job of overseeing the affairs of our dear country. "It has not been an easy journey, but with genuine intent, perseverance, dedication, and, above all, support from individuals like you, we have made great strides. "Some of these achievements are visible to everyone, others are still in progress. "I am humbly requesting your support in the upcoming elections so that we can move to the NEXT LEVEL and consolidate the achievements that make our country a better place. "I do not take your support for granted. We will continue to work to protect your interest and fulfill our mandate. "